When it comes to math, having physical objects you can move, or manipulate, often helps kids to better understand the problem. At home your child can use small cars, erasers, and buttons to help solve addition and subtraction problems. We love using playdough for subtraction! Your child will have fun creating these homemade base 10 math manipulatives, which are perfect for working on double digit math problems. 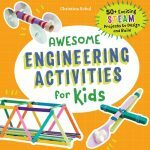 Cut the pipe cleaners into 2 1/2 – 3 inch long pieces. 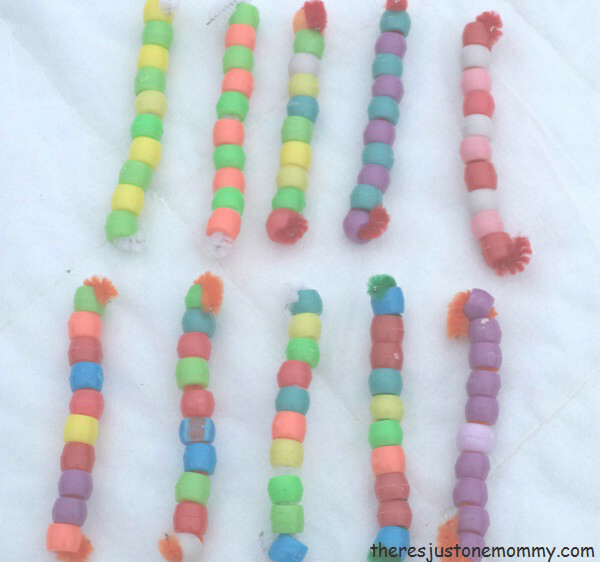 Have your child string 10 beads onto each piece of pipe cleaner. 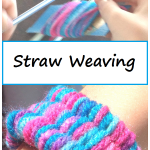 You can further challenge them by asking them to put the beads on in a pattern. 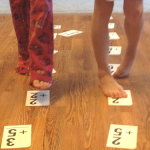 Once you have your DIY math counters ready, use them for some hands-on math. Get out 2 small bowls. Put the sets of 10 in one bowl and a handful of single beads (these will be your 1’s) in a separate bowl. You might also want to get out a set of number cards . You can use the math manipulatives to talk about the place value for each digit in the two-digit number. Use the strands of 10 to represent the number in the 10’s place, and use the single beads to stand for the 1’s. 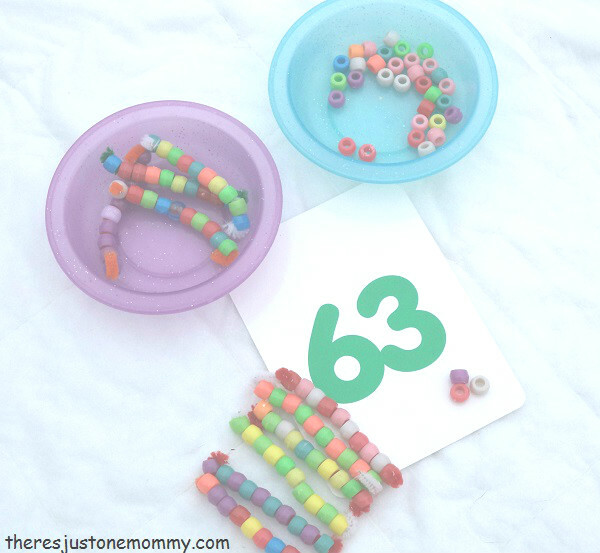 For instance, in the photo below, there are 6 strands of beads to stand for the 6 in the 10’s place, and 3 single beads for the 3 in the 1’s place in the number 63. Do this several times together until your child seems comfortable with the concept. You can even stop to count each and every bead on your homemade manipulatives to prove you really have the same number of beads as the number. Next, you can use the strands with 10 beads to count by 10’s, lining them up as you count. Why spend money on expensive math counters when you can make your own? 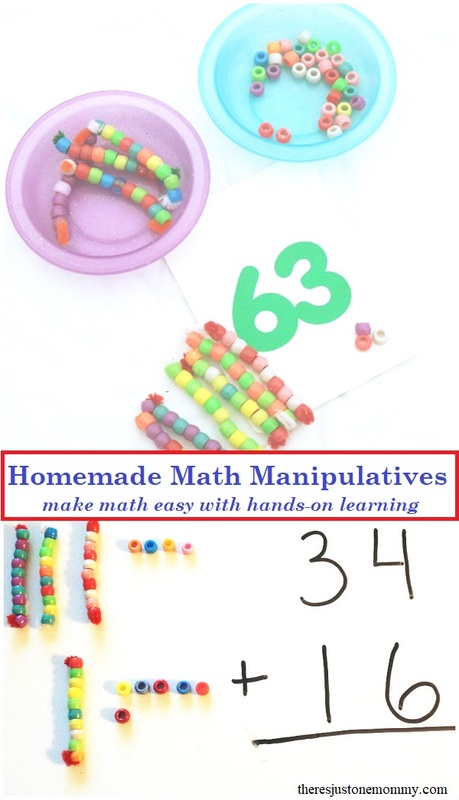 These colorful homemade math manipulatives are perfect for helping kids better visualize place value as well as what’s really happening when you add or subtract those double digit numbers. 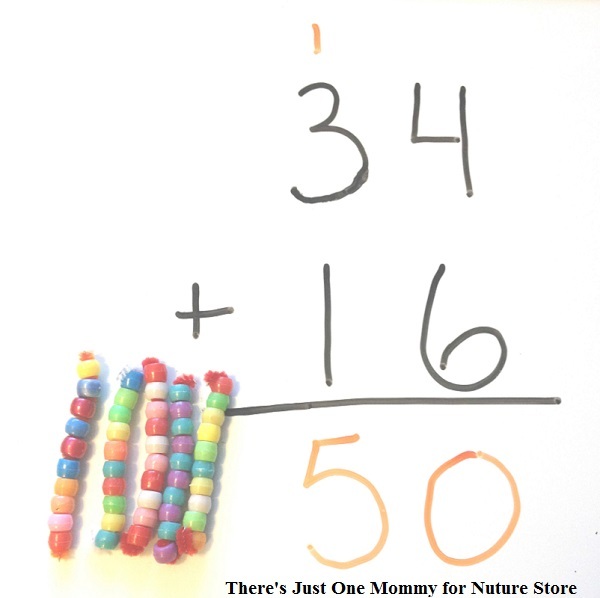 For other ideas on how to make your own base 10 manipulatives, check out The Measured Mom. Note: This updated post originally was published November 28, 2014. Now this is a brilliant idea to help with math. 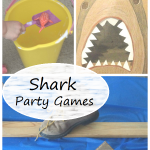 Whenever possible I like to make math hands on! as an EA special needs assistant this really comes in handy! 🙂 Glad someone can use the idea! What a great idea!! Math is so much easier with a hands-on approach. Thank you for sharing at Sharing Saturday!! I love this idea. My granddaughter just started 1st Grade. This will make a great learning tool. Thanks for sharing on Sunday’s Best.